Attention Lake Houston area residents: The City of Houston Public Works Department is conducting a short survey about the lake level and would like your input. Since March 2018, Lake Houston has been lowered six times in the advance of inclement weather at the request of Council Member Martin. Each time the lake was temporarily lowered it was lowered between twelve to eighteen inches. Normal pool elevation for Lake Houston is 42.5 feet. 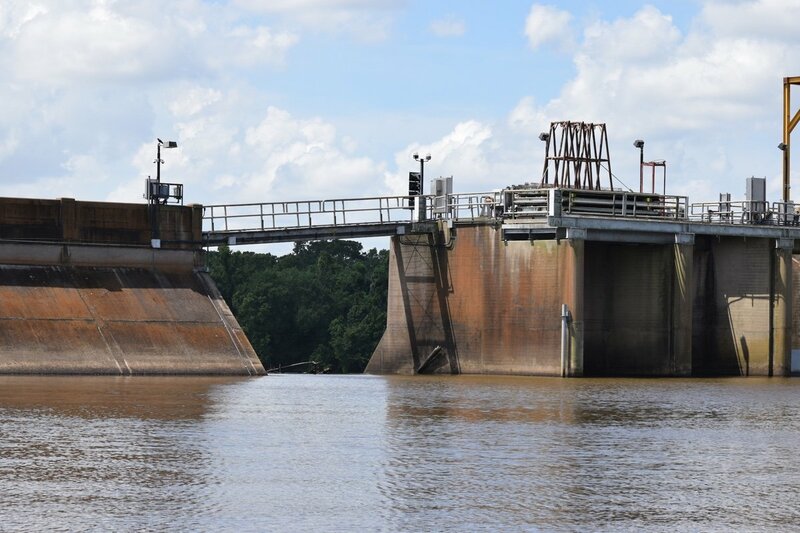 Most recently in February, the lake was lowered to 41.5 feet to conduct necessary repairs to the spillway dam and the lake remains close to that level today. Resident participation in this survey will determine if the City chooses to maintain the current lower water level of 41.5 feet temporarily during the 2019 rainy season or lower the lake an additional six inches to provide more storage in the lake during the wetter months of the year. These measures are strictly temporary for the rainy season only and this survey will assist in providing the City with valuable information before a decision is made. If a seasonal release is not favorable, the City of Houston plans to continue releasing water on a situational basis. During 2018, the lake was lowered when the San Jacinto River Watershed was forecast to receive more than three inches of rain during a single weather event. The lower lake levels are all temporary and no permanent lowering of Lake Houston is being considered. The Lake Houston Survey will be open until April 2, 2019 and may only be taken once. The survey should take no longer than two minutes to complete.